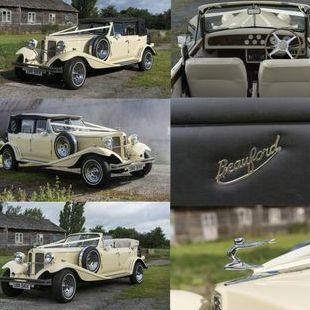 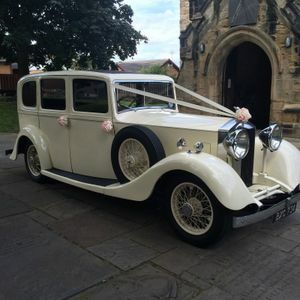 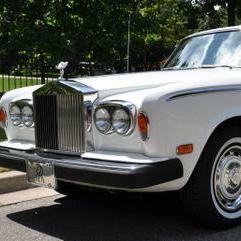 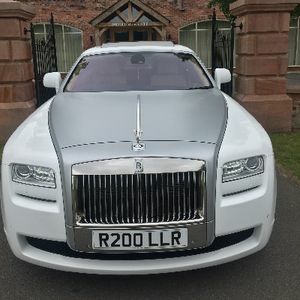 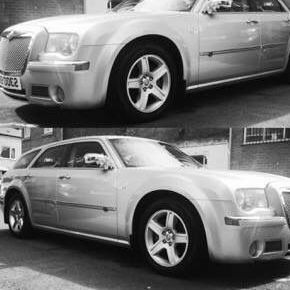 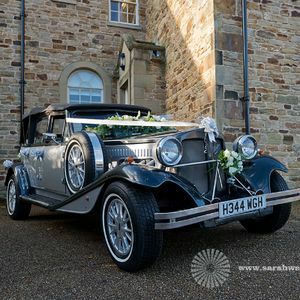 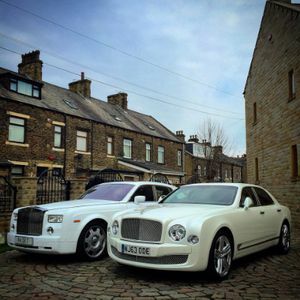 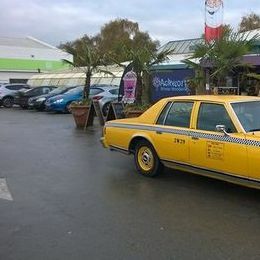 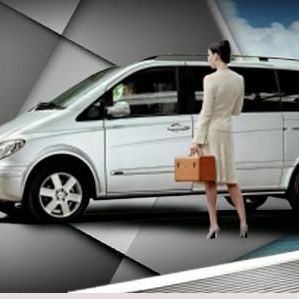 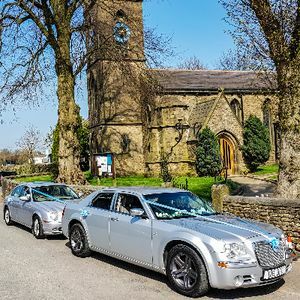 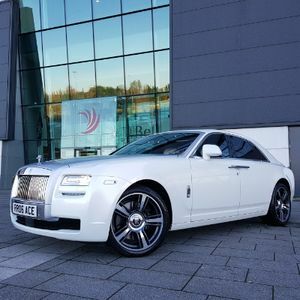 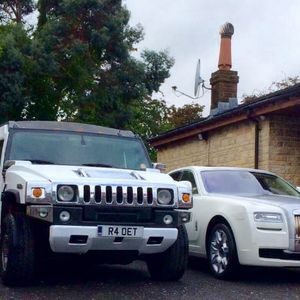 Are you looking for a chauffeur driven car supplier in Bingley, West Yorkshire? 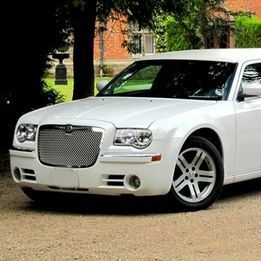 Our catalogue includes 23 companies, which provide chauffeur driven cars in Bingley. 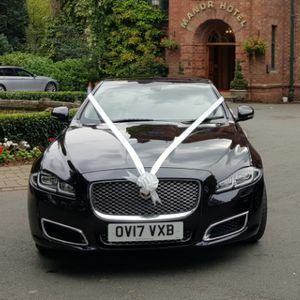 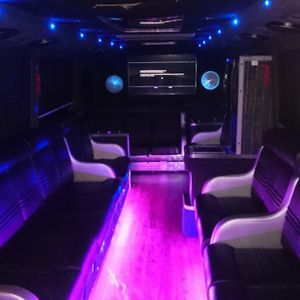 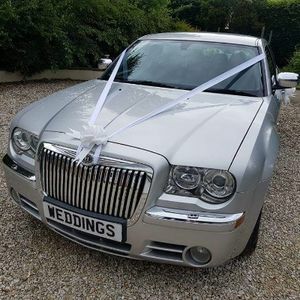 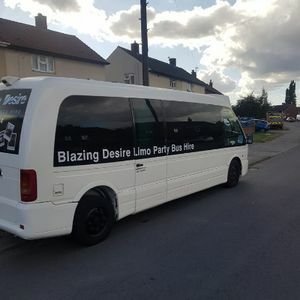 Recent review: I really can't not recommended Paul enough .my daughter and son -in -law missed there flight from Manchester airport due to unfortunate circumstances, Paul then drove them all the way to Bristol so they could catch a flight for there honeymoon. 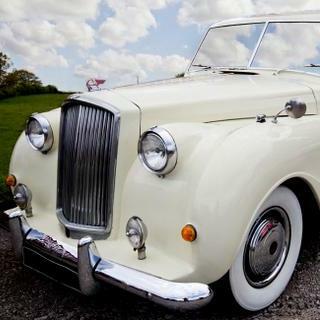 One of life's true gentlemen with sincere thanks.